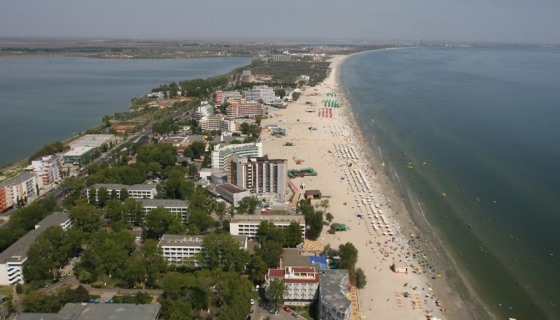 1121 young players coming from 46 European federations registered for the European Youth Chess Championship 2017 which takes place in Mamaia, Romania, from 4th-15th September. The Championship will be played in 6 age categories: U8, U10, U12, U14, U16 and U18, boys and girls separately. The top three players in each group will be awarded cups and medals while the first five players will be awarded cups, diplomas and valuable prizes. Each participant will receive presents. The tournament will be played according to the Swiss System in 9 rounds, with time control 90 minutes for the first 40 moves, followed by 30 minutes for the rest of the game with an increment of 30 seconds per move starting from move one. Besides the chess events for participants, the organizers have provided accompanying persons with an opportunity to participate in the FIDE Trainers Seminar which will be held during the Championship and chaired by GM Adrian Mikhalchishin, FIDE Senior Trainer and FIDE Trainers’ Commission Chairman. 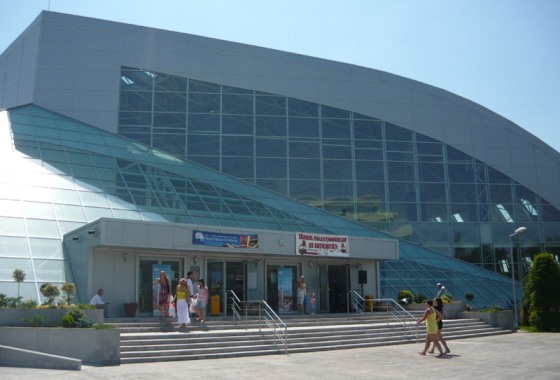 The official venue of European Youth Chess Championship will be Mamaia Expozitional Center, where all the tournament halls will be situated. The event is organized by the Romanian Chess Federation and “Mind Games&Events” Sports Association under the auspices of European Chess Union.